On November 4, 1873, Jaime Carlos de Veyra, was born in Tanauan, Leyte. 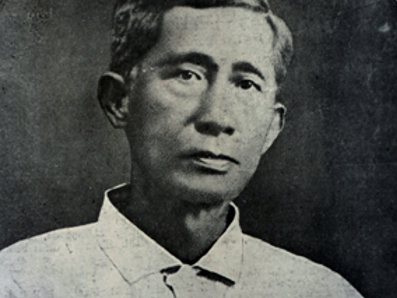 A patriot, statesman, scholar and journalist, de Veyra graduated from Manila's College of San Juan de Letran in 1893, and engaged in graduate studies at the University of Santo Thomas. In 1899 he became Secretary to Leyte Province's Military Governor, and later worked as a journalist and served on Cebu's Municipal Council. From 1906 to 1907 de Veyra was Governor of Leyte, and member of the Philippine House of Representatives from 1907 to 1909. 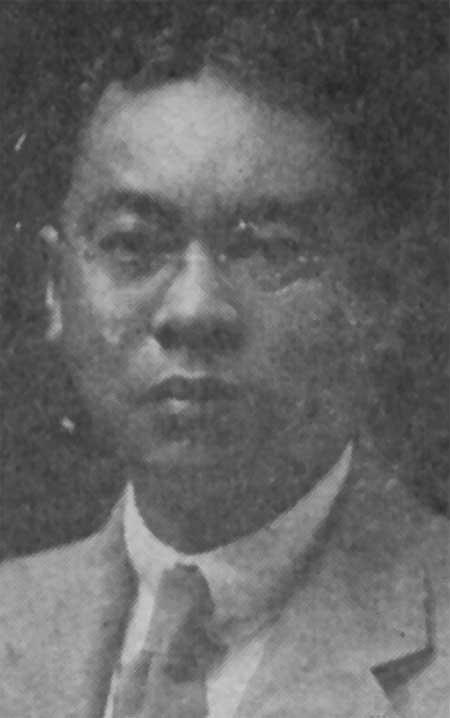 In 1913 de Veyra was appointed to the Philippine Commission until 1916. He was then elected in March 1917, as Resident Commissioner to the US House of Representatives and held this position until March 1923. In 1936 he became Director of the Institute of National Language, where he served until 1944. After World War II, he was a historical researcher and archivist at the Philippines National Library and in the Office of the Philippines President. His wife Sofia Reyes de Veyra was a prominent feminist, suffragist, college administrator and author who also served as Social Secretary to Presidents Quezon and Quirino. 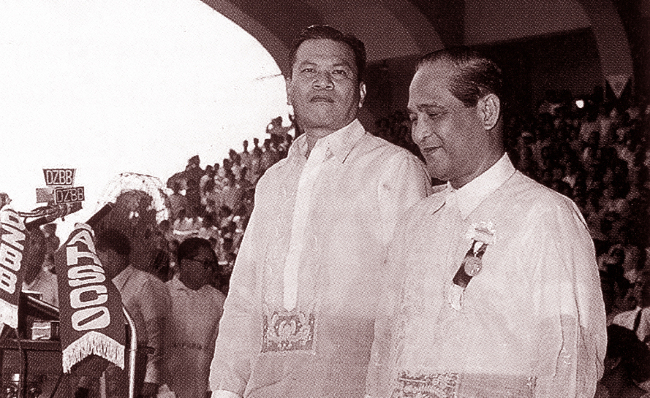 Jaime de Veyra died in Manila on March 7, 1963.